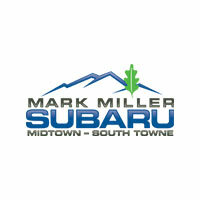 Mark Miller Subaru is committed to embracing Subaru of America’s commitment to being more than a car dealer, but a contributing member of our community through the pillars of the Subaru Love Promise. 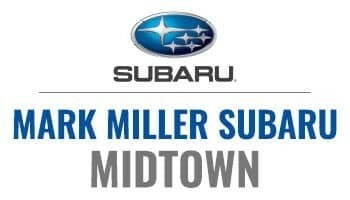 Mark Miller Subaru is thrilled to announce the opening of a new exhibit, themed around the all-new, 3-row Subaru Ascent, opening this Summer at Discovery Gateway Children’s Museum! 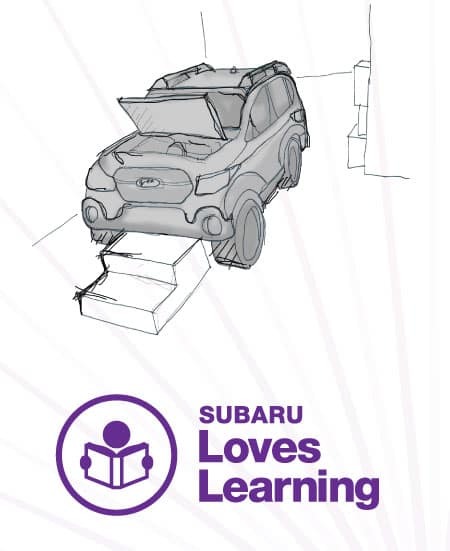 An important commitment of the Subaru Love Promise is to “Love Learning”, and the introduction of this new exhibit will support that promise. 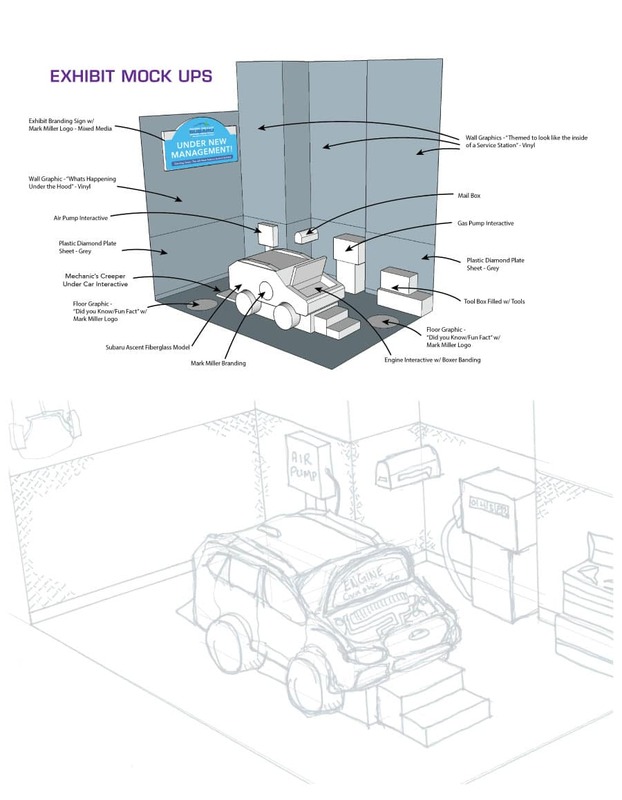 Young children will discover the power of play in this new exhibit as they learn about the science that drives vehicles like the Subaru Ascent. 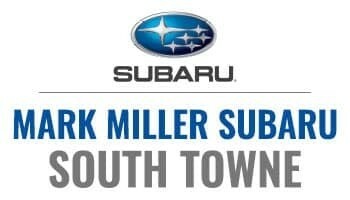 They’ll be able to work ‘under the hood’ on the Subaru Boxer engine, change the Ascent’s oil, tighten lug nuts on all four tires, and, among other things, fill the Ascent with gas.